The role today of The Raleigh Fine Arts Society remains as it was in 1965: To encourage the pursuit of art, music and the written word. That means identifying, supporting and recognizing creative people and helping assure their work is seen, heard and appreciated. This organization has established and nurtured the essential links among those who support these pursuits, those who enjoy them and those whose hands, hearts and minds create them. 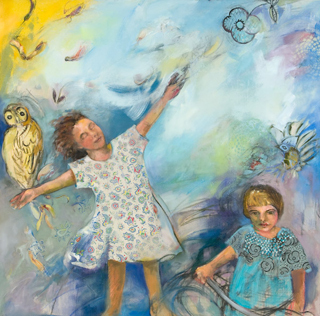 Since the 1970s The Raleigh Fine Arts Society has been actively involved in a variety of projects in support of the arts. In addition, members have access to special exhibitions, gatherings and tours. 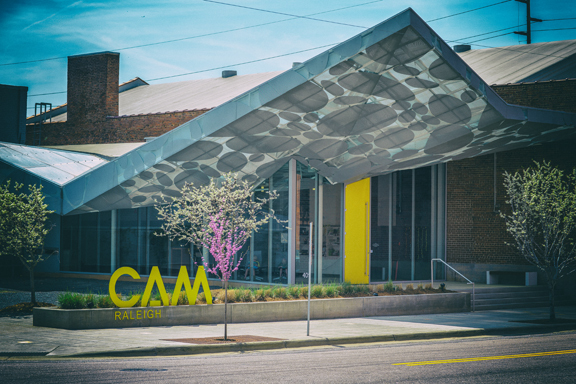 The Raleigh Fine Arts Society has historically made many significant contributions to the arts in the Wake County community. The Raleigh Fine Arts Society had its beginning in 1964 when a small number of volunteers staged an exhibition of local art at the Olivia Raney Library in Raleigh, North Carolina. The following year the Raleigh Fine Arts Society, Inc. was formed.